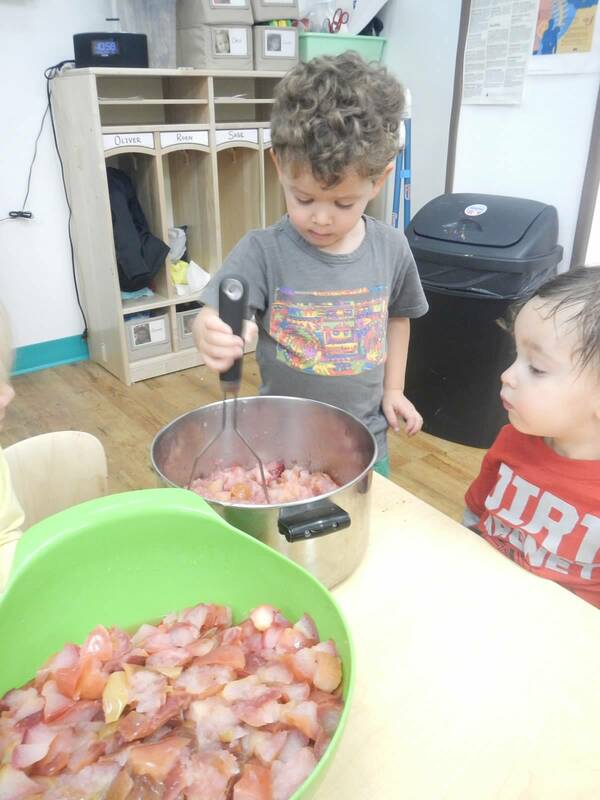 At JCC Brooklyn – North Williamsburg, our classrooms are loving and caring spaces for children and families. Our children are encouraged to try new activities, meet new friends and satisfy their curiosity by learning about the world around them. We believe that our work is to support children to be the best that they can be. Home and school are a team and our doors are always open to families’ questions and ideas. Please remember that when it comes to your child, there is never a question that is too small to ask. 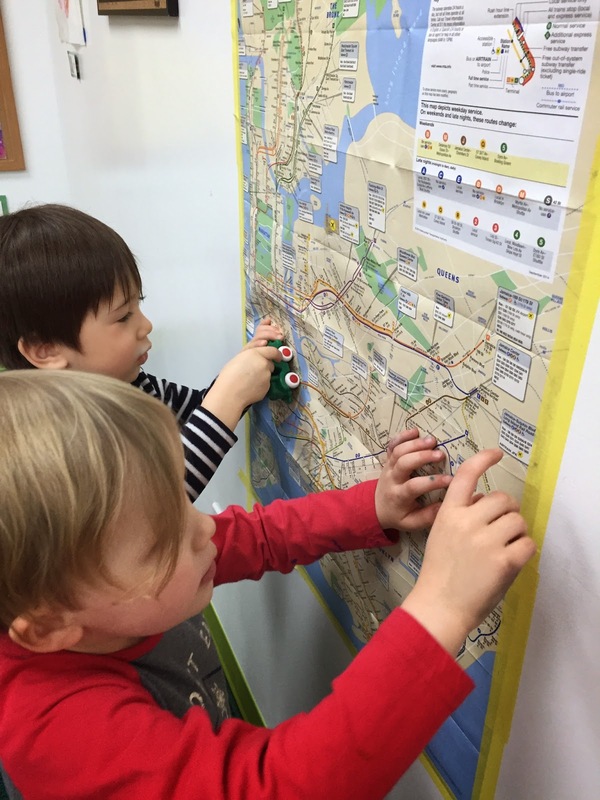 When you walk into a Twos’ room, you will see children actively engaged in all the centers. The centers are: painting at the easel, sand/water table, dramatic play area, manipulative area, block area, library, project area and writing area. 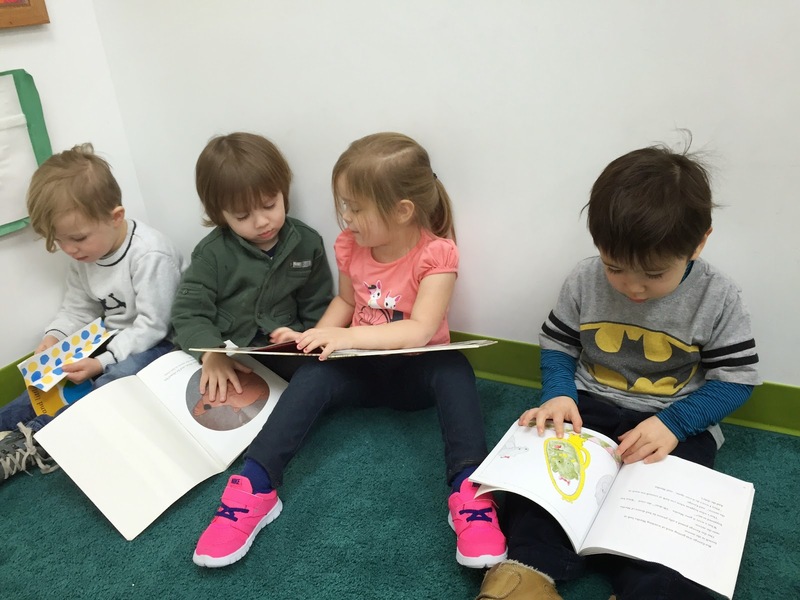 The main work of a Two-Year-Old is to become comfortable with school routines, make friends, learn about sharing, become part of the classroom community and try new activities. 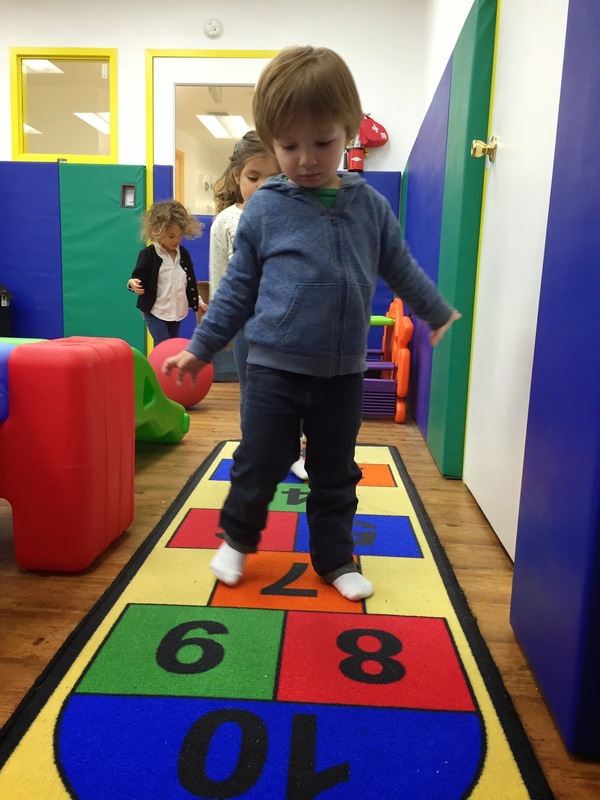 When you walk into a Threes’ Room, children will also be engaged in all areas of the room. Their math curriculum will consist of patterning, counting, sorting and number stories. Their studies will deal with the self, family and classroom community.